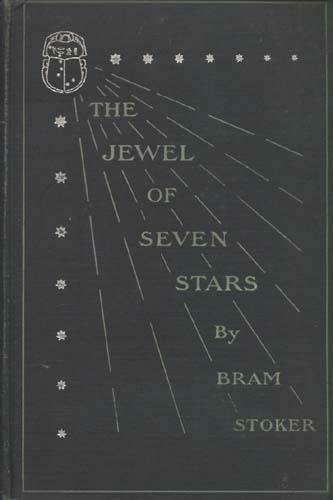 Bram Stoker's eighth novel, The Jewel of Seven Stars was published in 1903. This horror story, about an attempt to resurrect an Egyptian queen, is one of Bram Stoker's most famous works, along with Dracula and The Lair of the White Worm. Return to the Bram Stoker library.